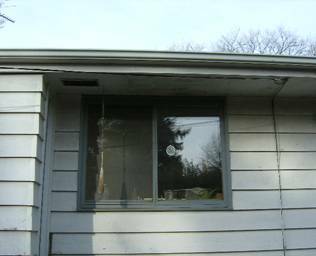 New and replacement windows and doors made for Minnesota weather. 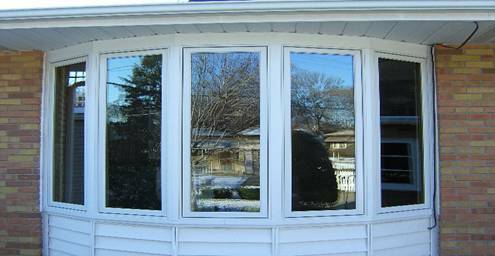 Windows and doors in Minnesota have to withstand extreme temperature change each year. 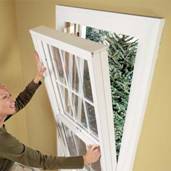 Drafty windows and doors are known to be responsible for as much as 80% of a home's heat loss during the frigid winter months. 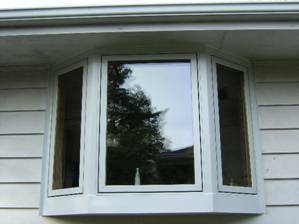 Although today's windows are engineered to perform much better, a window or door is only as good as the installation allows it to be. 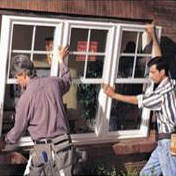 All of our installers are trained in advanced techniques to assure a weatherproof and functional installation, and just like any of the other services we offer, you'll always get the best at a price you can afford. We will bring the samples directly to you, at a time that works for you, and show you all the different options we have available. 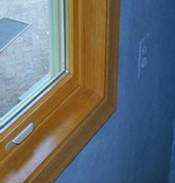 We also provide window, door and trim pre-finishing so we can deliver your new product completely stained or painted. Call us today to set up your free estimate and consultation. We do not push a specific line of windows or doors, instead we have access to all windows and doors produced today and will show you the differences between them. 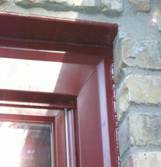 Regardless of the method of replacement you choose, it is most important that the window is set in place and finished properly to keep the elements out. Call us today at 612-735-2722 to schedule your free estimate! 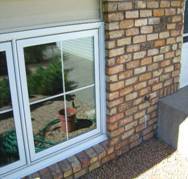 We specialize in creating new openings, adding egress windows and completely transforming windows.